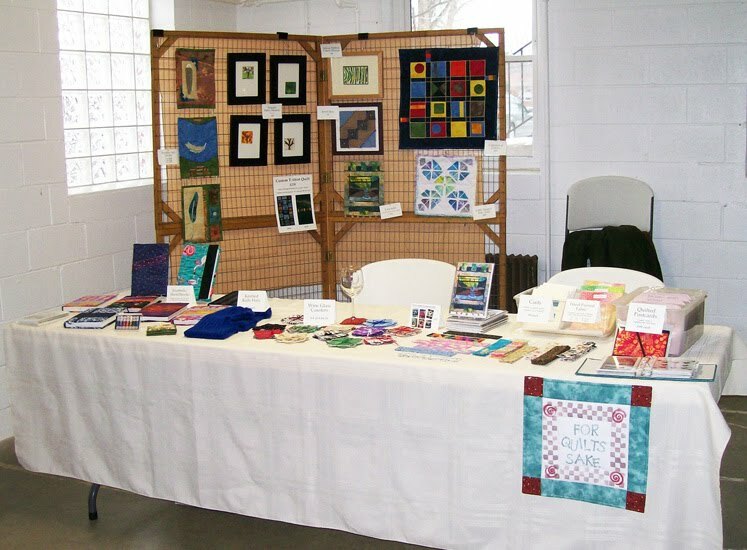 Yellow Springs Artists: The Winter Farmer's Market has started! Every Sat. from 9-noon at the Methodist Church through April 2. We have room for one artist per week, 1 table, chairs and hanging panel provided for a nominal fee. Contact Pam Geisel at pamkay3@juno.com if you are interested or come by this Sat. to see the set up.